The Nike Dri-FIT Neymar Jr. T-Shirt celebrates one of the world's greatest players. Sweat-wicking fabric helps you stay dry and comfortable. 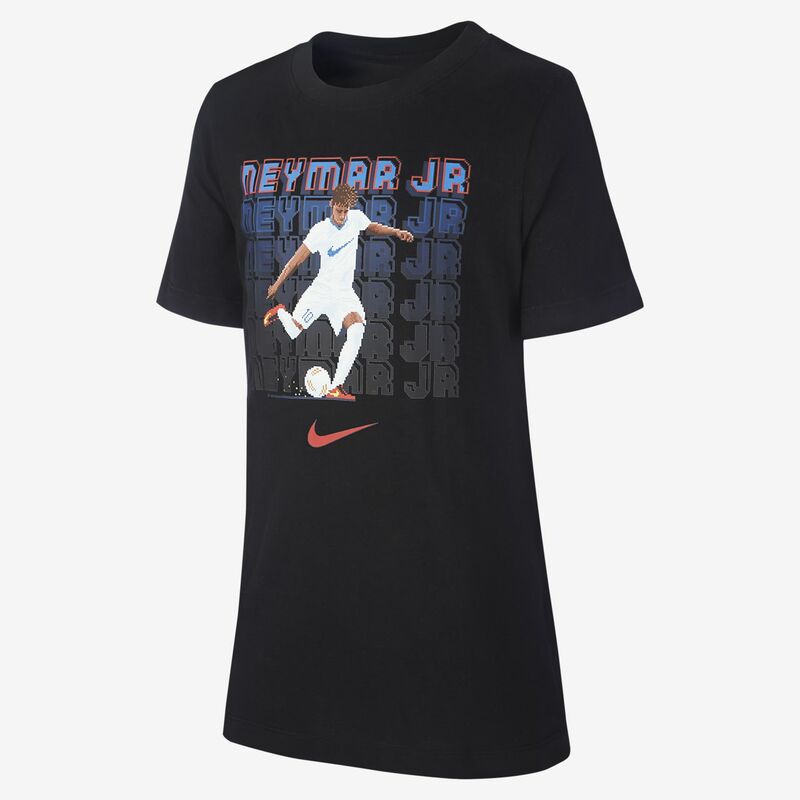 The Nike Dri-FIT Neymar Jr. T-Shirt celebrates one of the world&apos;s greatest players. Sweat-wicking fabric helps you stay dry and comfortable. Have your say. Be the first to review the Nike Dri-FIT Neymar Jr..